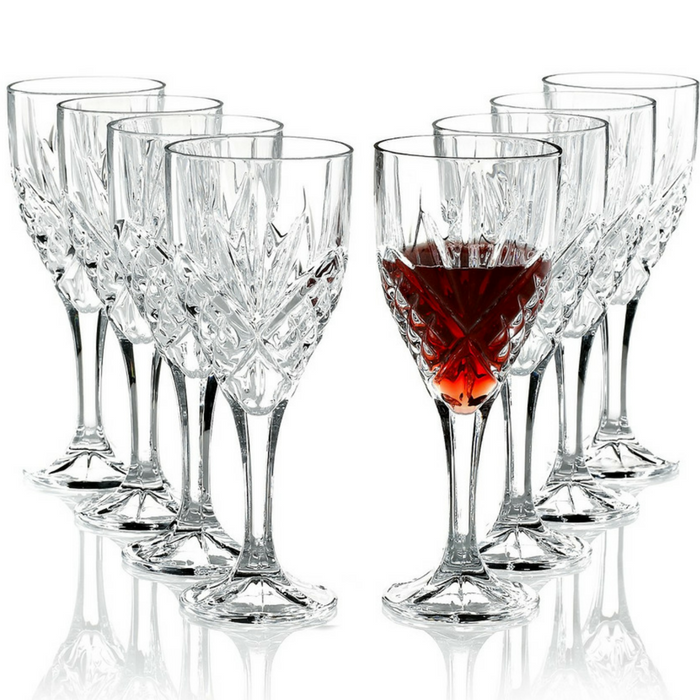 Godinger Dublin Goblets 8-Piece Set Just $26.99! Down From $90! You are here: Home / Instagram / Godinger Dublin Goblets 8-Piece Set Just $26.99! Down From $90! Long, faceted cuts in a traditional starburst pattern make this set of lead crystal goblets sparkle and shine. Perfect for any occasions! Hurry and grab yours now!